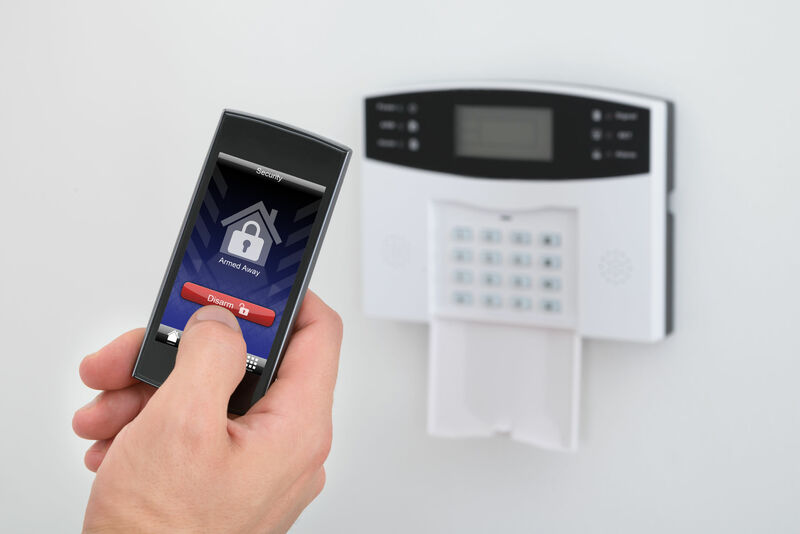 UC CCTV only install HD or IP systems in your home or business property in Bromley to give you the clearest defence against theft or vandalism 24 hours a day, 7 days a week. Full HD 1080p Playback and Recording & Up To 4K With 8MP! Theft can be a major issue for owners of a business and can cause massive financial loss. 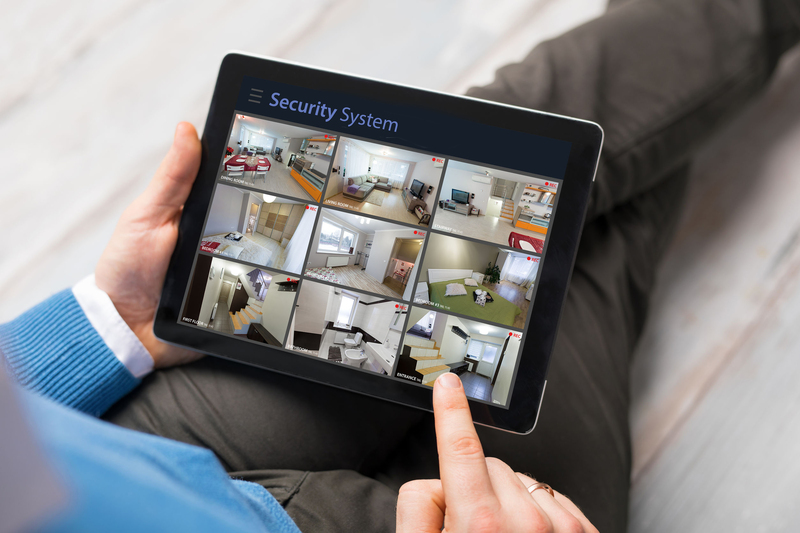 Whether it be an employee or shoplifter, if a Camera System is installed it will be easier for the owner of the business to catch the individual. If a CCTV Camera System is installed on the outside of the premises, the risk of damage to the property and vandalism will be reduced. 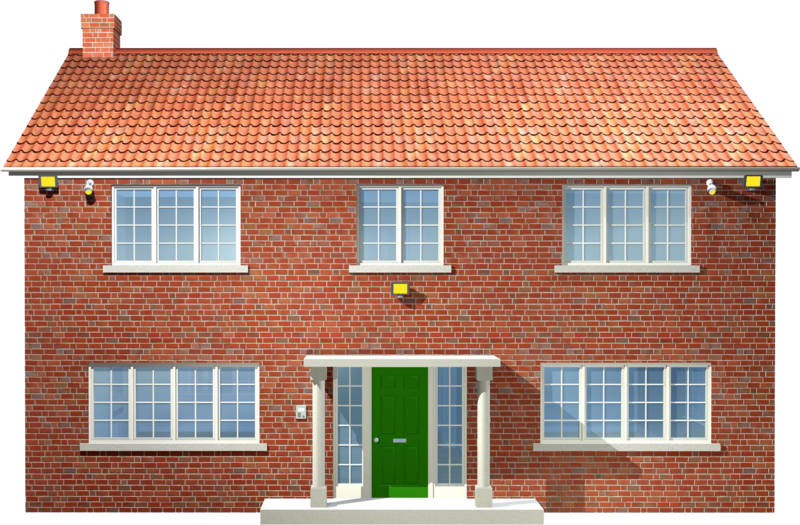 Our high-quality Systems can be tailored to suit requirements and budget and will include a free survey of the site and expert advice at a highly competitive price. Our installations are carried out by experienced and qualified engineers and our full after sales support will be included. We are experts in the Bromley area in the installation and supply of CCTV Systems. CCTV is widely used to limit crime and our team of experts work daily for clients looking to combat this. 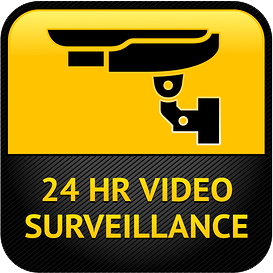 Our technicians have years of experience in installing CCTV. We have years of cable running experience and Networking troubleshooting.